The Quebec government has taken a "positive first step" toward a universal basic income with its commitment to provide a set amount of money to those unable to work, says one proponent of the idea. Others aren't so sure. The Quebec government has taken a "positive first step" toward a universal basic income with its commitment to provide a set amount of money to those unable to work, says a proponent of the idea. "I think it's a move in the right direction," said Jonathan Brun, co-founder of Revenu de base Québec. It also, Brun said, "puts the terminology square and centre within government policy." The new measure is part of a larger $3-billion anti-poverty plan announced Sunday. An estimated 84,000 Quebecers would qualify for the minimum income, largely those with physical and intellectual disabilities. By next year, they will see their government assistance increased by at least $73 per month. That figure will reach $440 per month by 2023, bringing their annual guaranteed minimum income to $18,029. Ideally, Brun's group would have liked the Liberal government to have gone farther, switching many of its welfare programs to a negative income tax that would provide low-income earners with supplemental pay from the government. He said the new measure, along with the Old Age Security pension provided by the federal government, means two of the most vulnerable segments of the population will receive a guaranteed income in Quebec. "Hopefully, over time, we'll add a basic income for others in our society," he said, adding that, realistically, a more radical move by the Liberals was unlikely less than a year before the next provincial election. 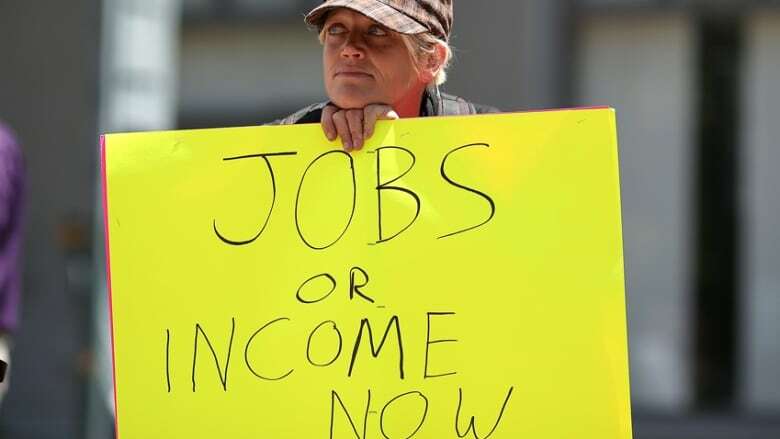 Other supporters of a universal basic income — which guarantees everyone has enough money to meet their basic needs, regardless of work status — argue the province's plan doesn't go far enough. Karl Widerquist, an associate professor at Georgetown University-Qatar and an expert on basic income, said the advantage of a true universal basic income is there is no judgment or red tape involved in assessing who is eligible. The measure being implemented in Quebec is "limiting," he said, and isn't necessarily a stepping stone toward something more ambitious. The plan was announced by Employment Minister François Blais, who championed the notion of a universal basic income before entering politics. 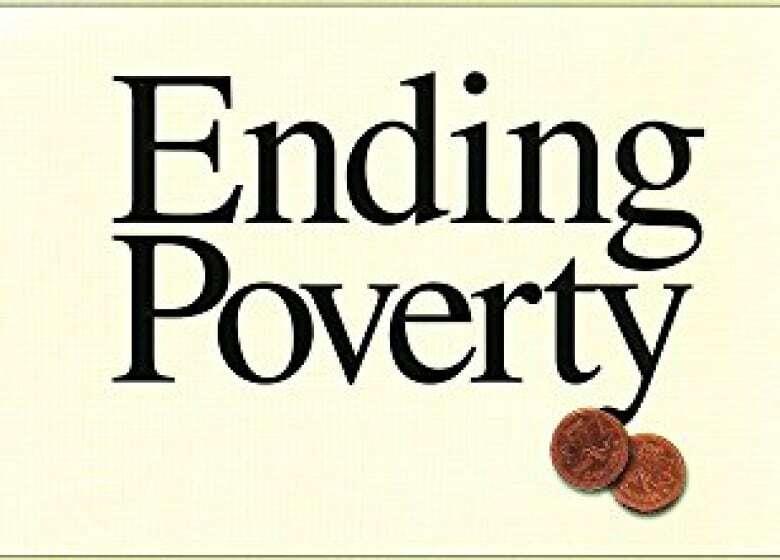 The former academic makes an impassioned case for the policy in his 2001 book, Ending Poverty: A Basic Income for All Canadians, describing it as a politically fraught proposal that would require "a huge effort both morally and intellectually" to implement. "It is a simple yet radical idea for changing our world and allowing a better life for those who truly need it," Blais wrote in his book. "It proposes daring solutions to neglected yet fundamental problems." The new measure isn't quite daring enough, in the view of several anti-poverty groups. 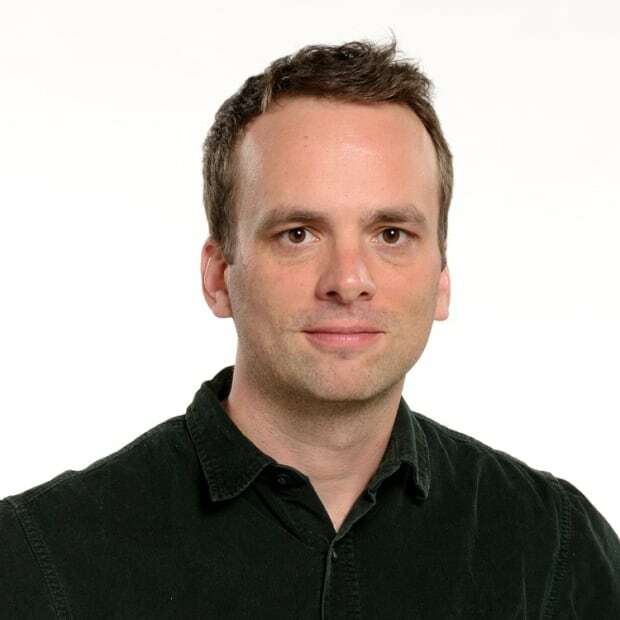 Yann Tremblay-Marcotte, a spokesperson for the Front commun des personnes assistées sociales du Québec, said it will foster divisions between low-income Quebecers who are eligible and those who are not. "In his approach, Minister Blais seems to believe that people on social assistance who have no recognized severe limitations do not deserve to improve their conditions," Tremblay-Marcotte said. 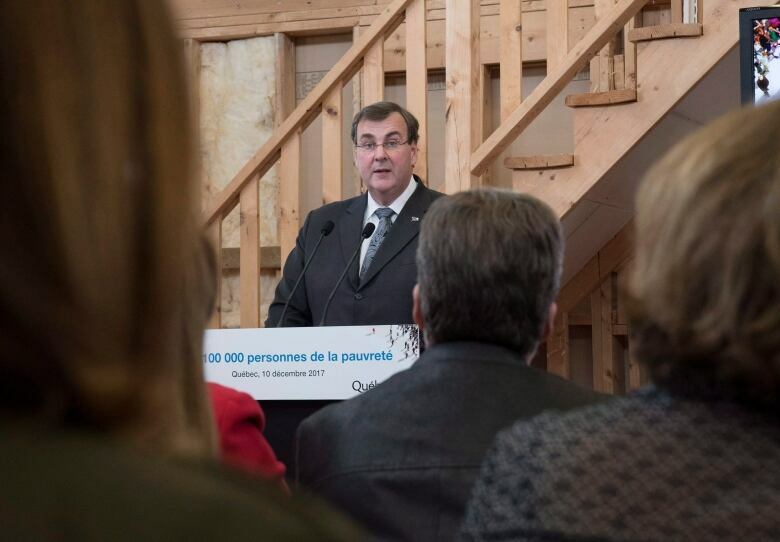 Serge Petitclerc, the spokesperson for the Collectif pour un Québec sans pauvreté, echoed that view, saying the province isn't "tackling other categories of people in social need or people living in poverty." The idea of a universal basic income, while rarely implemented, has supporters on all sides of the political spectrum. Proponents on the left argue it represents an opportunity for greater redistribution of wealth, while those on the right see it as a chance to cut back on red tape and give individuals more control over their own lives. Ontario is testing out a variation of the idea, with 4,000 low-income earners in three communities being given a basic annual income of $17,000. Finland is also experimenting. A total of 2,000 citizens who receive unemployment benefits will get 560 euros ($782 Canadian) a month over the two-year trial. The new measure in Quebec will serve as a kind of pilot project in its own right, with a far greater sample size than those in Ontario and Finland, Brun said. Social scientists will be able to use the data to analyze whether the guaranteed income produces benefits in other areas, and reduces the overall burden on the health system and social services. An experiment carried out in Manitoba, dubbed "Mincome," between 1974 and 1979, was found to have improved the overall health of residents. Benjamin Shingler covers politics, immigration and social issues for CBC Montreal. Follow him on Twitter @benshingler.